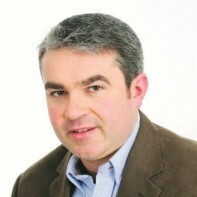 Baltimore businessman John Kearney is standing as an independent candidate in Cork South-West. This will be the first general election campaign for the owner of the Baltimore Diving and Watersports Centre. In 2007, Kearney raised €10,000 for charity when he attempted to swim across the English Channel.